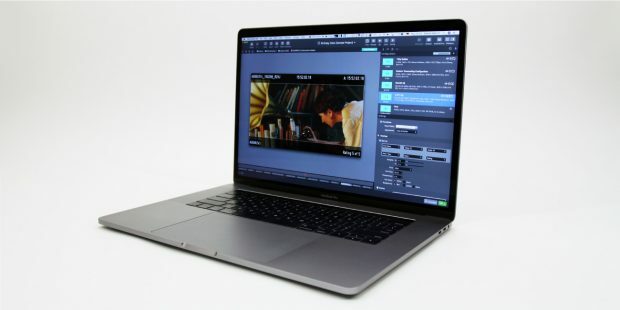 To convert digital film footage, every transcoding software requires two overall components: The source clips themselves, and some kind of “instructions” as to what should be created from the source clips during transcoding. In Silverstack Lab we call these instructions transcoding configurations. Digital cinematography enables (and sometimes even requires) post-production related activities to be taking place already on the film set. 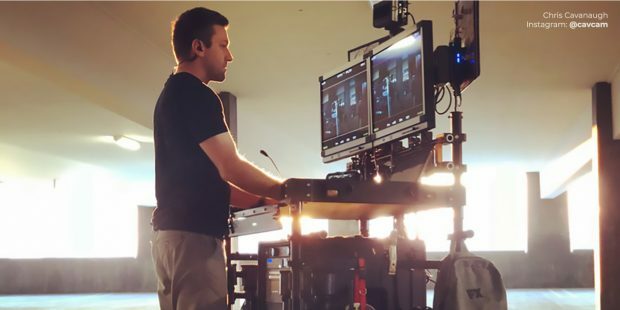 In this article we want to focus on one such activity: The interactive work with the digital look of camera images on set, also known as “live grading”. A film set is a busy place. 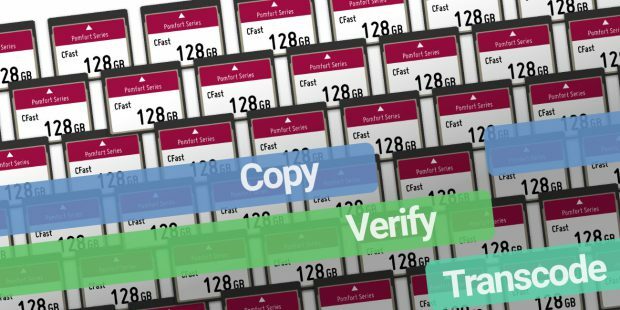 If you are responsible for offloading footage – either as part of other responsibilities, or as a designated data wrangler – there are always a lot of things to take care of. Usually more than expected. Therefore it makes sense to look out for helpers that reduce manual work, help you deliver a great job and give you time to focus on all those other things that also need your attention. 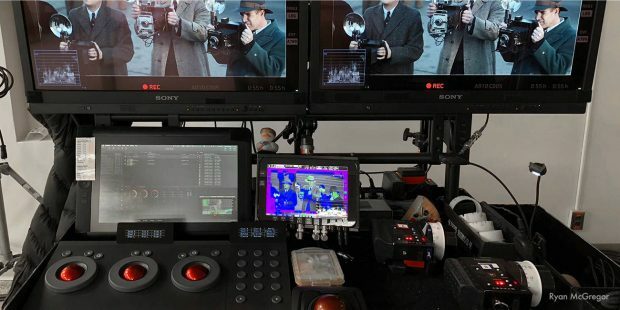 Part one of this article discusses the origin and ideas behind “log” images as produced in almost every camera system in digital cinematography. In this second part we want to take a closer look at how you work with these images – be it as the “log” live output of the camera as an HD-SDI signal, or as the “log” footage recorded on camera media. We will discuss how to benefit from typical look workflows on set within the camera department and beyond. 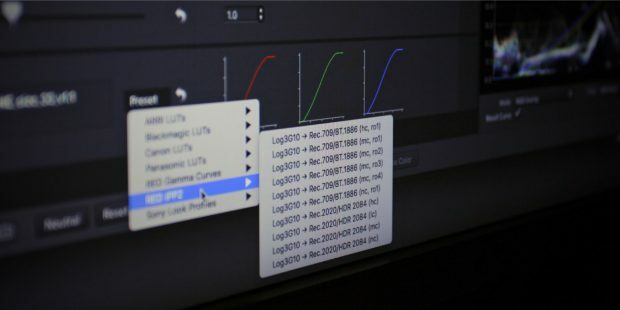 As the setup for dealing with log signals on set varies with the expected level of interactivity, we illustrate the benefits in five scenarios. The DIT handles a variety of different tasks on set. 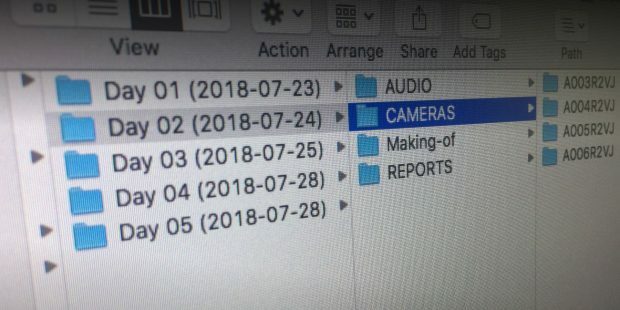 While the creation of camera backups might still be the most well-known to others, his work in fact goes far beyond that. And so do the benefits he creates for others. 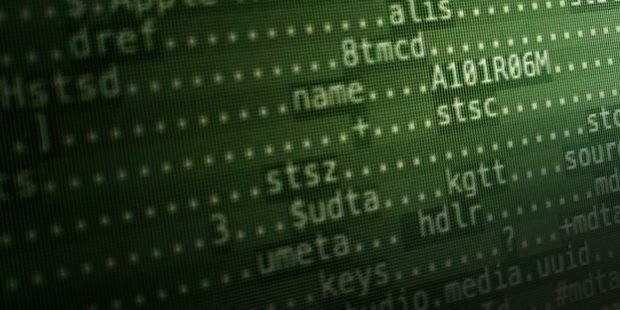 In this article we will outline 5 examples that show how others benefit from the work of the DIT and discuss how professional software can support the DIT. The Silverstack Offload Manager supports your offloading tasks on set: It enables secure backups, and documents your work in comprehensive reports. Besides these obvious gains, there are a number of advantages “under the hood”. 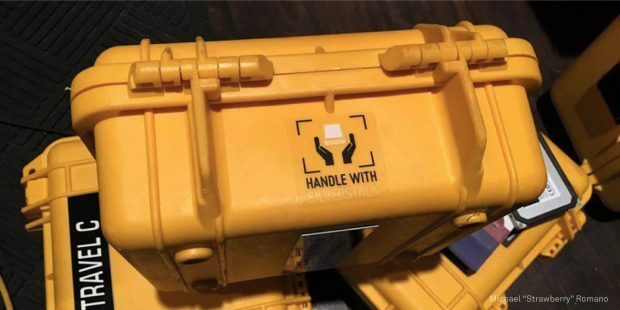 These may not be obvious at first, but can make your daily work on set significantly easier. In this blogpost we want to discuss some of these benefits. 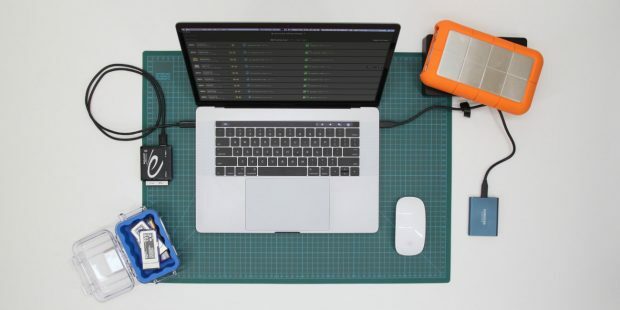 On a film set it is the data wrangler’s job to securely copy & collect all the media assets (including camera originals, audio files and more) that have been produced on a shooting day. As soon as the different assets have to be organized together in a meaningful structure the question comes up how this should be done in the best way.